Home → Box Springs → A Long Lasting Mattress for a Big Man. My hubby and I are on the hunt for new mattress. He is a big man 6’3″/ 250 lbs and I am, well, short and 140 lbs. We bought a bed in 2015 and now our backs are hurting. There is a lump in middle of bed that feels like a rail between us and boxspring is broken. I feel we need firmer bed but afraid will not be comfortable. What would you suggest for a longer lasting mattress?…one that will help us sleep through the night? I can use all the blessings I can get. I think we all can, living in this crazy world….not, at all, The 21st Century I envisioned as a child, 50-60 years ago. But, we won’t get into THAT. The mattress industry has geared itself to making mattresses that need replacing frequently. Everyone in this industry, who subscribes to that way of thinking, is making a ton of money…at the expense of the consumer, who is being fleeced. 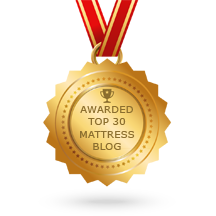 Most of today’s mattresses don’t hold their shape, comfort or support well under average body weight, let alone under a big man. 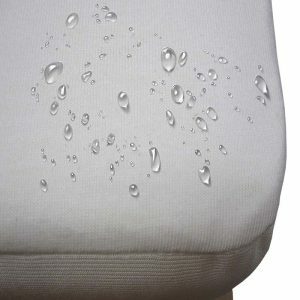 Mattresses are pressure sensitive products. The more weight you place upon them, the sooner they wear out. We, on the other hand, do not subscribe to this way of thinking. 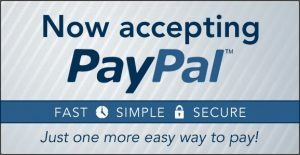 We have worked to find and offer high quality alternatives to that which you will find at most stores. 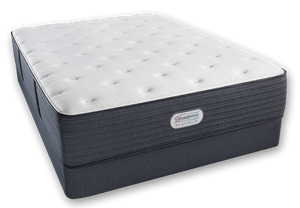 We have mattresses that will do the job of providing support and comfort that last a much longer period of time. THIS, is where the value is. My wife and I are large people. The mattress we have at home is a few years old and still in like new condition. It provides excellent support and comfort. And, despite having multiple back problems, I live pain free, thanks to this mattress. 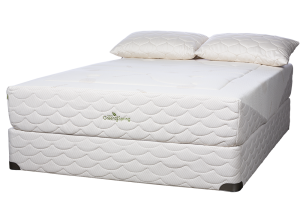 If you’re looking for the best mattress that will give you many years of comfortable sleep, then this is the one you want. The Natura of Canada Greenspring Ultra Plush. White Glove Delivery is free and there’s no sale stax.